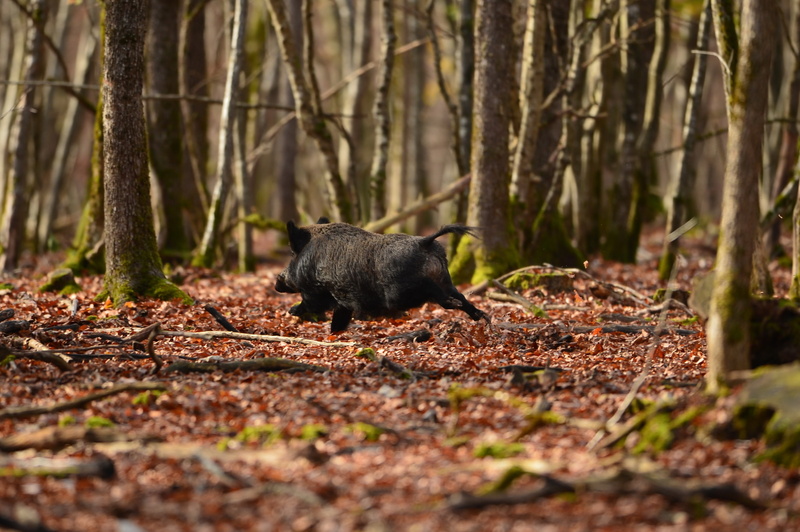 While every sportsman’s list will be different, we’ve gathered together some of the best hunting and shooting destinations from across the globe that pair great game and beautiful country. Experience in early August the adrenaline-fuelled affair with bucks charging into the call! 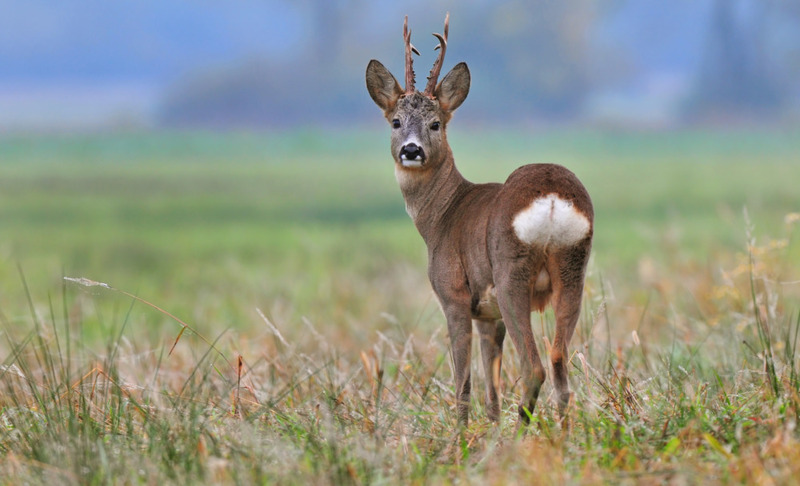 Be prepared for the unexpected, with bucks coming in from neighbouring patches. The highlands of Scotland provide breath-taking views and challenging shooting. The Red Grouse (Lagopus Lagopus) is the most sought after game bird in the world. Uniquely, they are only found in upland areas of the British Isles. 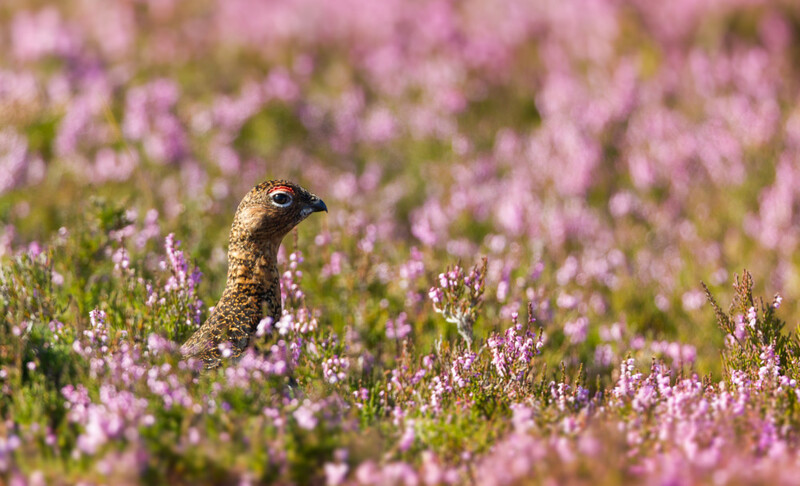 Flying at speeds of over 70 mph, grouse are the most challenging of quarry and in August, September and October shooting parties travel from all over the world to experience the pinnacle of game shooting! The Alps: It’s the most remote, isolated, undeveloped, and hard to reach place we can go. It offers no mercy and can chew you up and spit you out, no matter how prepared you went in. Yet for many of us, the mountains are always calling for our return. We go there to find solitude, to test ourselves, to pursue the unknown, and to spend time living outside our comfort zones, off-grid. 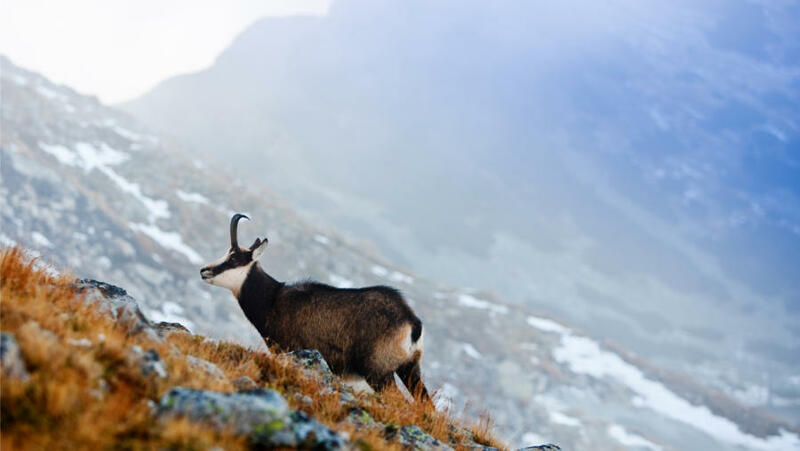 The physical, mental challenge in which the search for chamois offers is truly addictive – it’s a must for any hunter looking for an adventure! 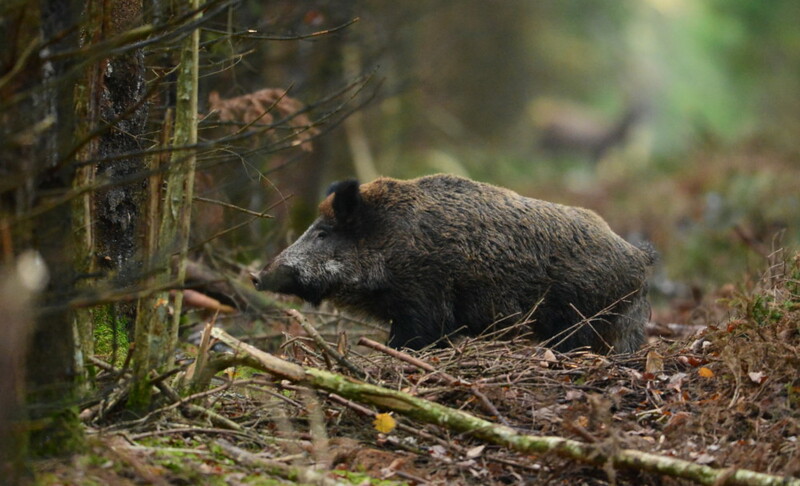 It was very challenging to narrow down to one specific location in Eastern Europe, but Czech, Poland, and Romania are the popular destinations for the most sought-after driven boar experiences in the world! Expect adrenaline-fuelled shooting, tasty food and “banterous” company! Moose hunting is perhaps what Sweden is best known for. Every autumn (September) foreign hunters flock to Sweden to experience the excitement of this captivating hunt in the huge Swedish pine forests. 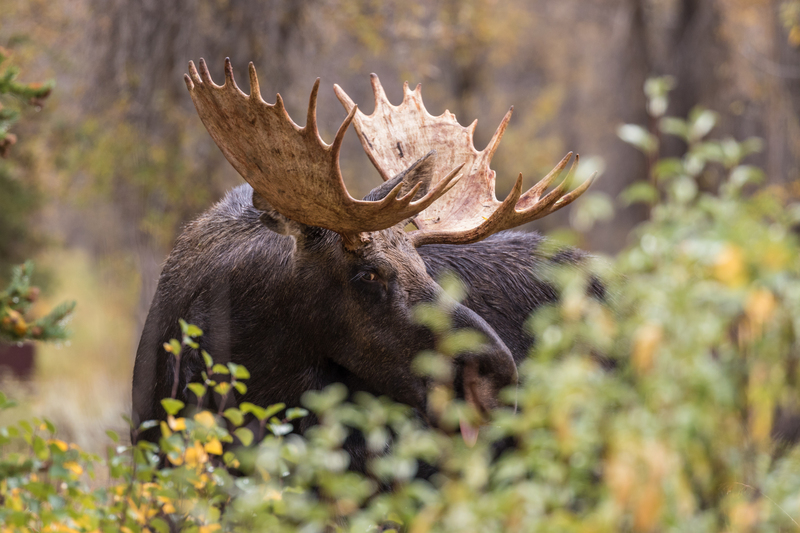 Many dream of finding that monster bull moose through your sights, yet very few achieve it! 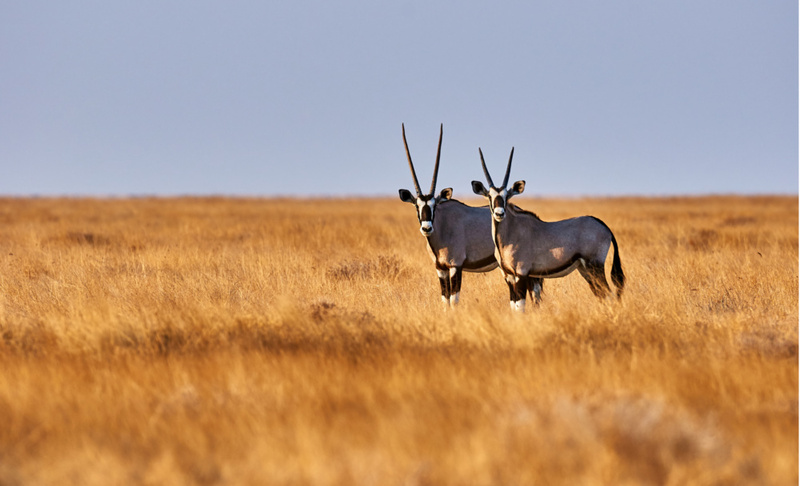 The golden plains of Africa sure top the list of many hunters and with Namibia rising in popularity over the last century, expect soaring temperatures and a wildlife paradise teaming with game, wherever you go! The surreal experience of staying in the classic safari style lodge with a vast hunting area and sustainable management of all game, is enough to get the imagination going! The renowned dove shoots of Argentina, especially in Córdoba are widely considered as the dove shooting capital of the world. With vast acres of fields and rolling hills, the land offers a wealth of sporting challenges and an excellent retreat for any shooting party. The shoots often run from dusk till dawn and offer an exciting day out with an endless abundance of birds. 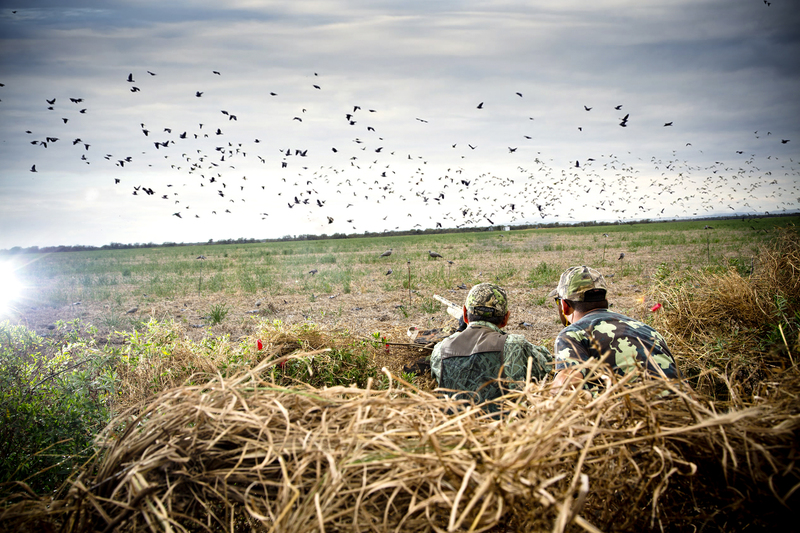 Staying well hidden in your blind, is the key to success! 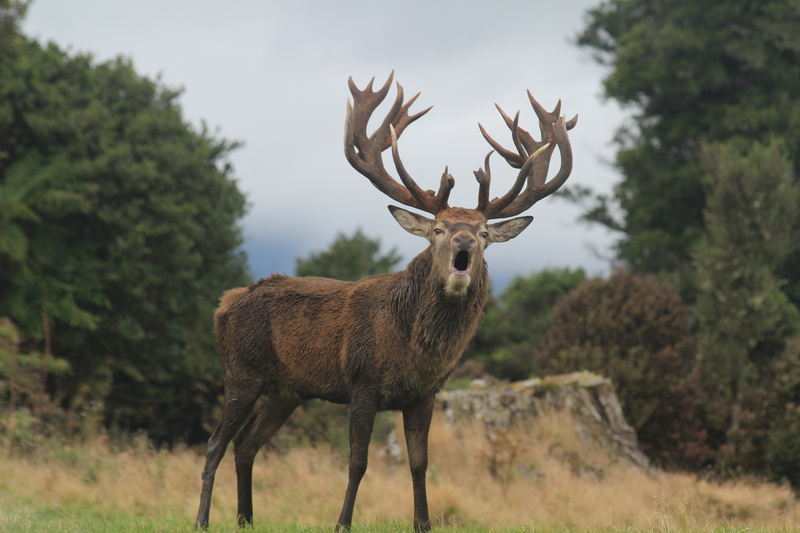 If you’re on the quest to find the largest Red Stags in the world, look no further than New Zealand. The vast, beautiful islands of the southwestern Pacific Ocean sure offer a true adventure for any hunter! 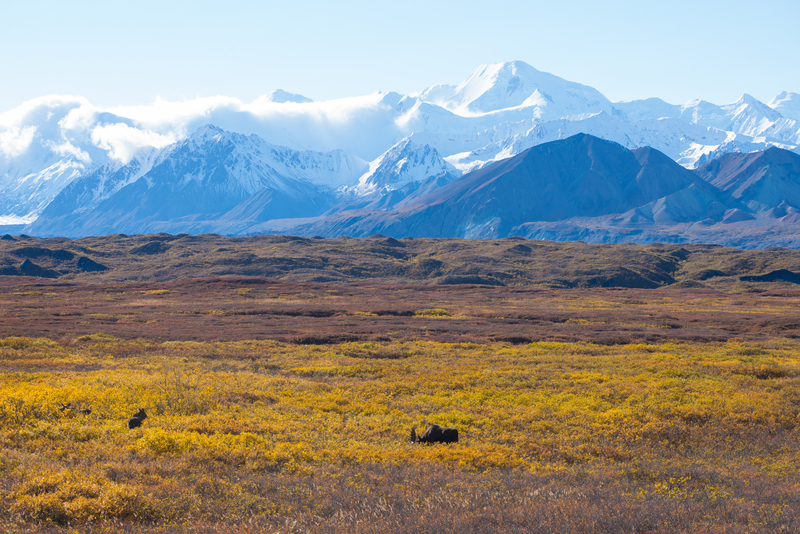 Alaska – The Last Frontier – tops the list of dream hunting destinations for many hunters. This untamed State strips hunting back to its core – the art of true survival, offering some the world’s biggest moose and bears, plus the challenging desolate wilderness surrounding you. For the true adventurist, the wide open expanses of the world’s most remote territory awaits, you live according to Mother Nature! Be sure to leave your comments on destinations which you think I’ve overlooked, it would be interesting to hear your top 10! Hello all. It is fair to say that being out in the wild is what I enjoy the most - whether hunting or discovering new terrain, I strive to live life by this simple paragraph: 'Exploration is finding the thing we love and relentlessly pursuing it. It's pushing the boundaries of our physical and creative self-expression. Exploration is the joy, adrenaline, soulfulness, fear, love and exhilaration of the unknown. Never Stop.' Following in the footsteps of my father Owen Beardsmore, professional hunting outfitter and owner of Cervus-UK; I am a young, but determined individual, open to fresh ideas within content creation & marketing - directly in relation to the outdoor, hunting & fieldsports industry. I aspire to share, through film, photography and written word hunting stories from across the globe. I would love to hear your stories in the comments below!